 Flash the Pass - Get the Perk! 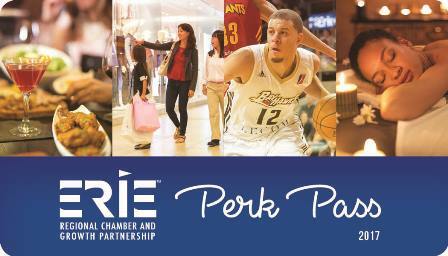 Introducing the newest member benefit, the ERIE Perk Pass discount card! 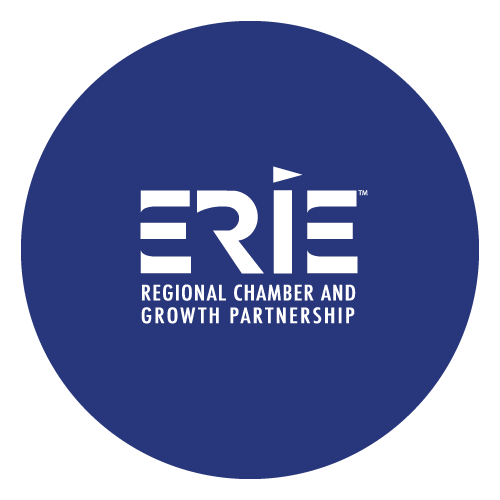 The Erie Perk Pass Program allows ERCGP member businesses to offer exclusive discounts, promotions, and savings to other ERCGP members and their employees. Post your discount by logging in to the Member LogIn. Cardholders will present their ERIE Perk Pass at your business and save!  You will receive ERIE Perk Pass's to distribute to your employees. Offer discounts, promotions, and savings to ERCGP members and increase your business; you have complete control to design and change the savings offered and when it expires. Provide the ERIE Perk Pass to your employees and staff as an exclusive ERCGP benefit! ERCGP members and their employees can save at retail stores, restaurants, entertainment venues, and on services, you use at home and for your business every day!